I have a new exhibition starting on the 4th April running till 18th May. It will be held in the Information Center at Ashburton, Devon. 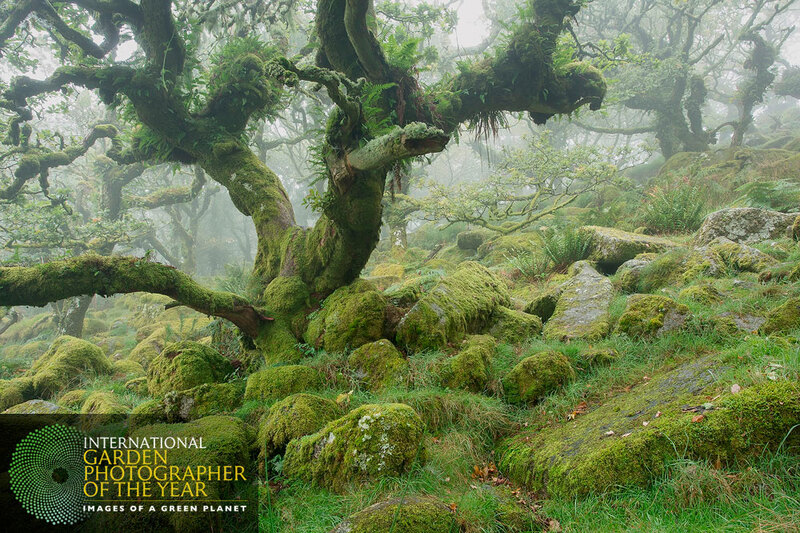 I am pleased to announce that my image of Misty Wistmans Wood has been awarded a Finalist placing in the 'Celebrating Our Oaks' category in the prestigious International Garden Photographer Of The Year competition. 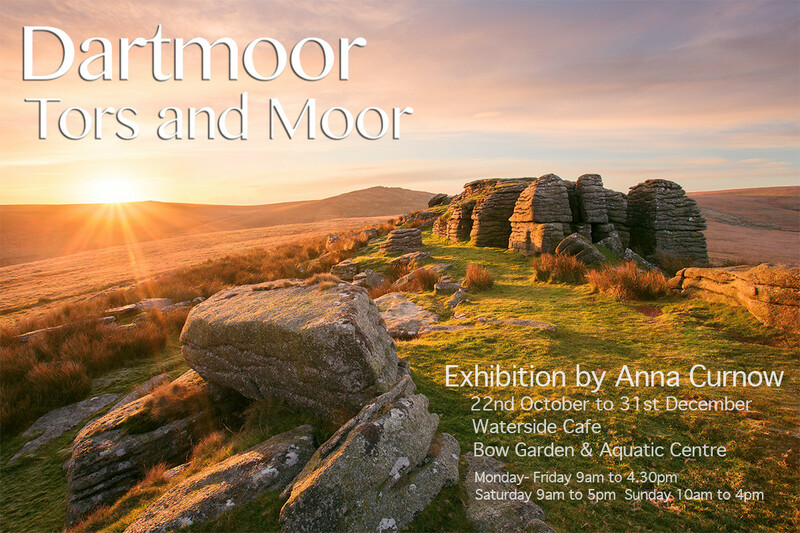 I have a new exhibition titled Dartmoor Tors and Moor starting on 22nd October 2018. It will be in the Waterside Cafe, Bow Garden and Aquatic Centre and will run until 31st December 2018. 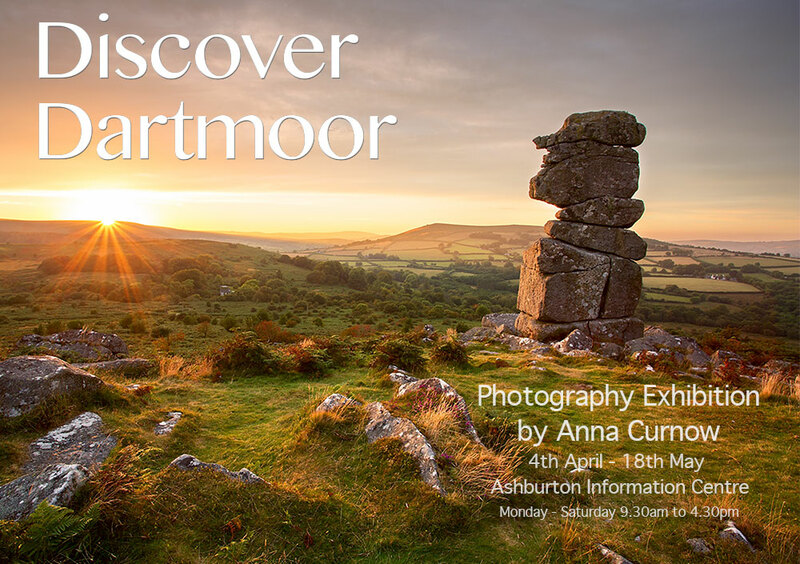 I will be a part of an exhibition showcasing the artistic talents of the 10 artisans that make the 'Dartmoor Range' at the DNPA Visitors Center, Princetown. 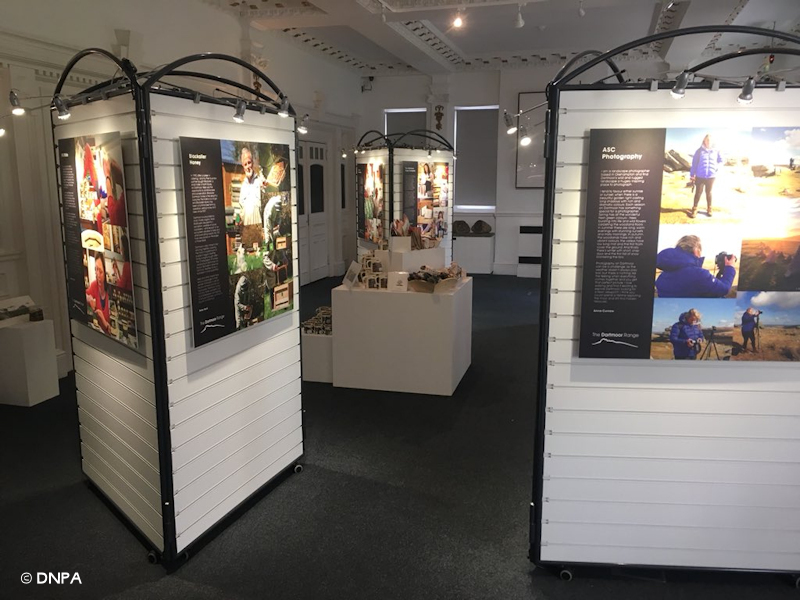 The exhibition runs between 7th June - 12 August 2018. I was recently asked if I could supply an image suitable for a large dividing screen in a conference room. 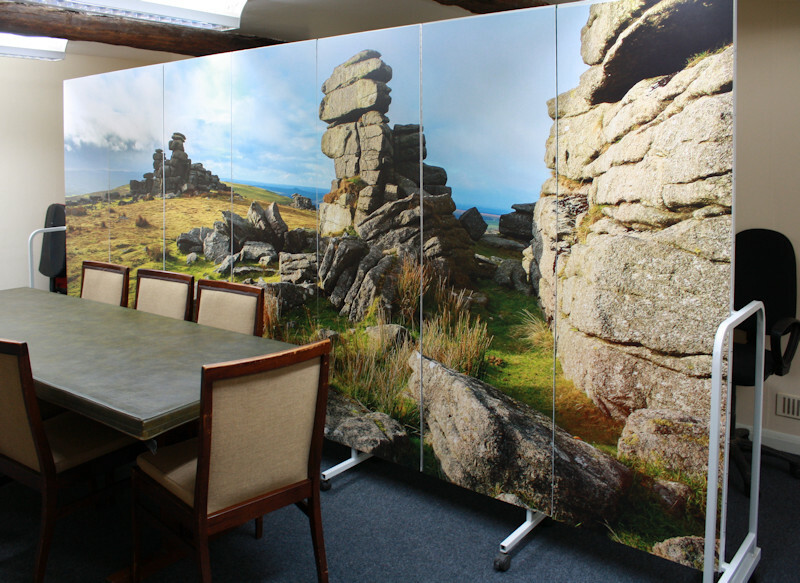 The client chose this lovely image of Staple Tor which looks stunning printed at such a large size. 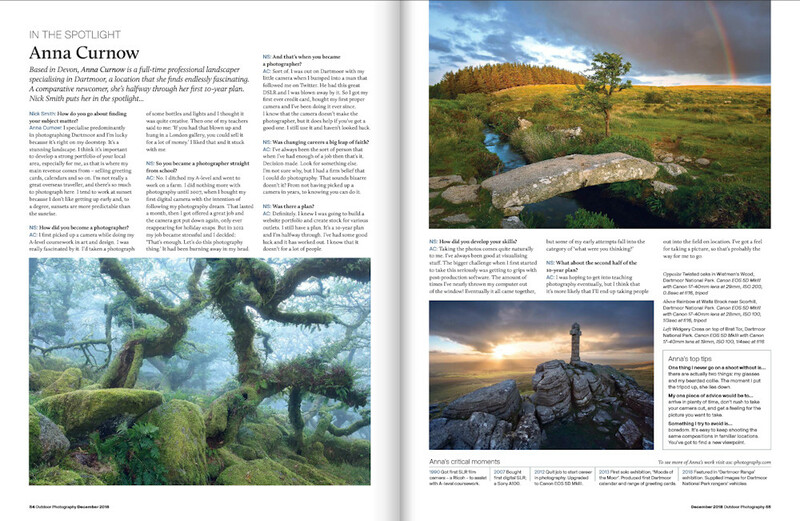 I am the featured photographer 'In the Spotlight' in the December 2018 issue of Outdoor Photography Magazine.